HQ Advisory is the headquarters for your innovation. The mission of HQ Advisory is to ensure that its clients undertake with the certainty that their innovations will be protected according to the strategy of the company and the current legislation. To achieve this mission, we seek for a strategic and global understanding of your business to better guide your business transactions and protect your intangible assets. HQ Advisory is a connected company that uses technology to simplify and facilitate service. Thus, our clients are in the most diverse points of Brazil and the world. 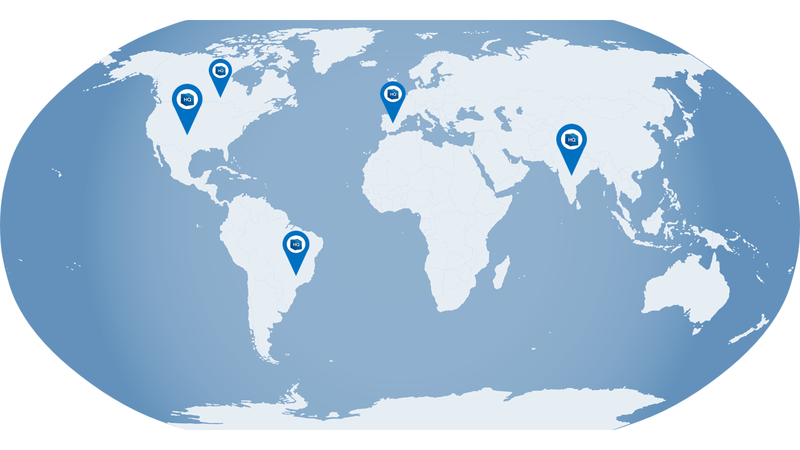 Regardless of your geographic location, we provide an agile and broad service. We have partners in several countries, so the protection of your intangible assets has no borders with our advice. HQ Advisory is the ideal partner to ensure the legal security of the intellectual assets of your company!